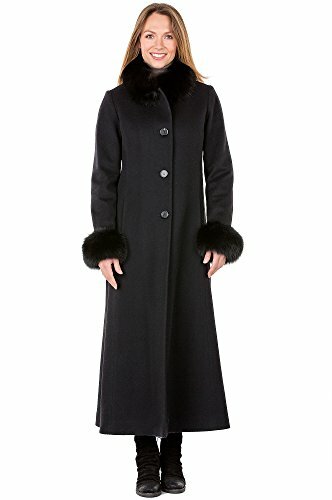 Stylish Fine Wool Winter Coats for Women! 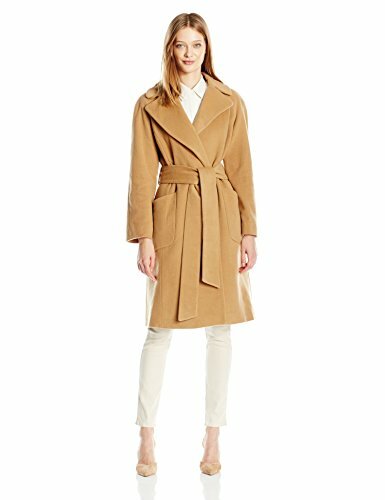 What are The Most Stylish Fine Wool Winter Coats for Women? Winter is coming up soon and it’s almost time for us to wear our stylish winter coats! 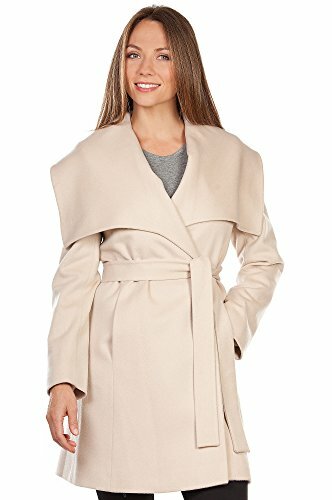 I love looking for beautiful winter coats! I am a proud girly lady! If you invest in a high-quality coat, it will last indefinitely! I remember when I got my first authentic wool coat from a friend when I was in my 20’s and just couldn’t believe how nice, warm and amazing it felt on my body! My husband and I were on our way to Manhattan on a very, very cold winter night and after putting my new wool coat on I felt really good! I knew I was hooked on them and a few days later I bought one for my mom too! On this page you are going to find the most beautiful wool winter coats for women on the market! 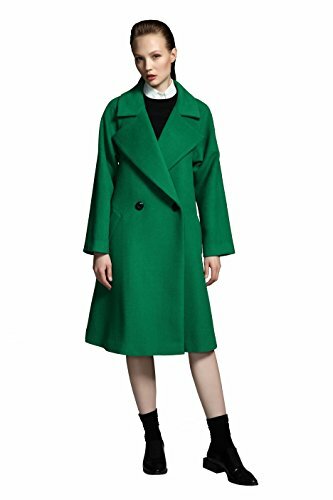 From stylish and fancy designer wool coats to cute and affordable ones! Stylish for me means ‘ready to go out and always look good no matter what’! A gorgeous wool coat has the power to make any woman look amazing and well-dressed in seconds! Just add some stylish boots and a beautiful winter scarf and you are ready! A beautiful wool winter coat also makes a wonderful Christmas gift idea for wives! First, the color is gorgeous! I love to step away from the traditional black, brown and gray and explore bright, fun colors! I also love the ‘fit and slim’ design! This is the kind of winter coat that will make you look ‘dressed-up’ in a few seconds! The price is fair and it will make a nice gift too! 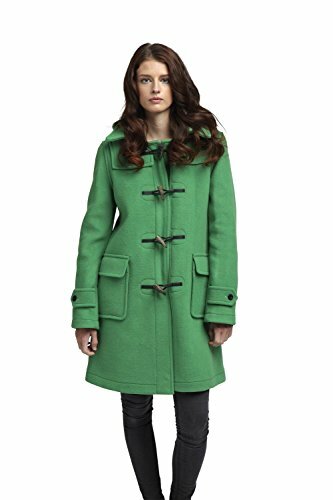 How gorgeous and very stylish is this green wool winter coat ladies? I LOVE the beautiful and very classy Montgomery design! Will make you look very pretty and very fashion! This green color is also amazing! Just put on a pair of fashion boots, some dark pants and this gorgeous green coat and you are ready to take on the world! Beautiful Belt Wrap Style Wool Winter Coat! This is one of the most beautiful wool winter coats for women around! What a gorgeous camel color! What I also like about this gorgeous wool winter coat is the price! Yes ladies, it is affordable! 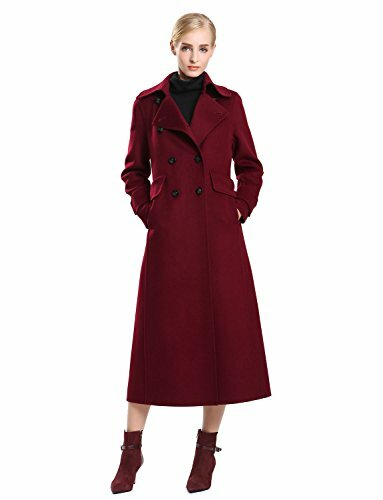 I fell in love with this gorgeous burgundy long wool coat right away! I love how it will ‘envelop’ my whole body! It is very girly, very feminine and very pretty! You are going to look super fashion wearing it! Needless to say it makes an awesome Christmas gift for your wife or girlfriend too! Gorgeous Bright Green Wool Coat! I LOVE green winter coats! Green is one of my favorite colors ever and I think it’s a very appropriate color to wear during winter! Even though everything is gray around you, you bring the green! This cute bright green wool coat has the perfect length and a cute and girly simple design! Perfect for younger ladies, who are more on the girly side! The Most Stylish Pretty Wool Winter Coats for Women! This is definitely among the prettiest and most fashion wool winter coats for women being sold! It almost looks like a wool dress! I love this beautiful and classy design! Perfect to wear with a pair of black pants and cute boots! I love this unique java brown color too! 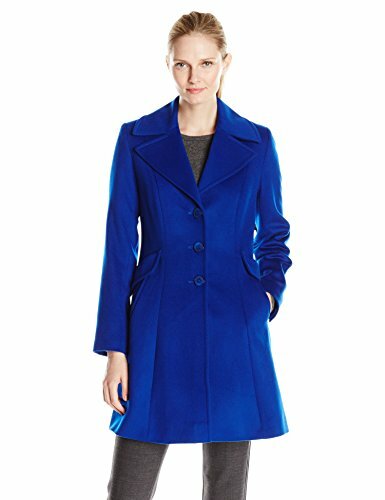 Classic Wool Winter Coats for Women! 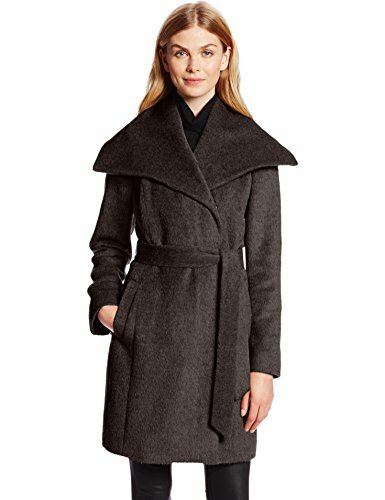 This is a beautiful and very elegant pure and ultra-soft Loro Piana wool winter coat for women! It has a very stylish and very feminine design and will make any woman look fabulous! It also has two handy large pockets in the front which are perfect for carrying your wallet and cell phone! I love this classy coat! 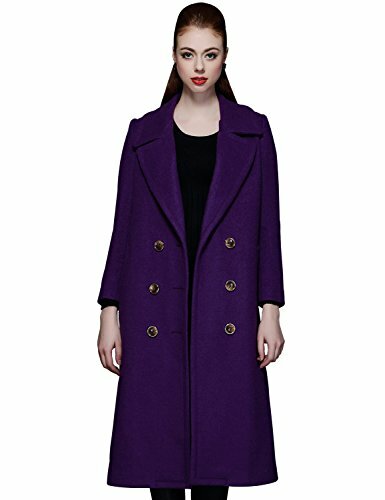 Gorgeous PURPLE Wool Long Coat! Another cute and girly wool coat for women! This one is in a gorgeous bright PURPLE color! I absolutely LOVE purple and I think it’s a great, warm color to wear for winter! It also has a classic double breasted design and six buttons. It looks very fancy and elegant and will pair up amazingly well with a nice pair of high black boots! 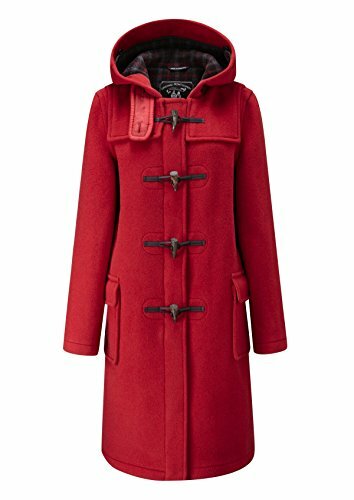 This is a very classy full-length red wool winter coat hand-made in England! It is also a very warm wool coat! I love the leather closures! *I hope you enjoyed my selections of wool winter coats for women on this page! Beautiful Fine Cashmere Coats for Women!